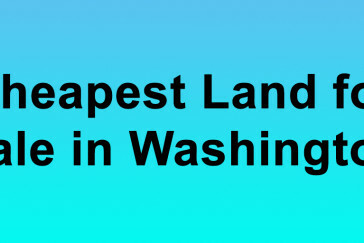 Cheapest Land for Sale in Washington. 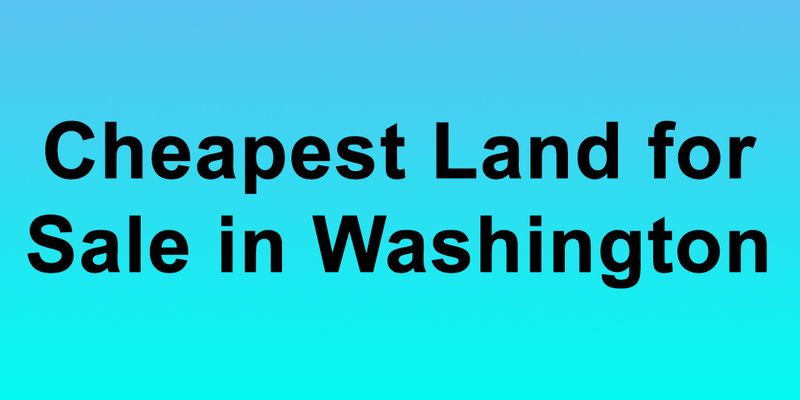 Buy land in Washington for the cheapest prices per acre. 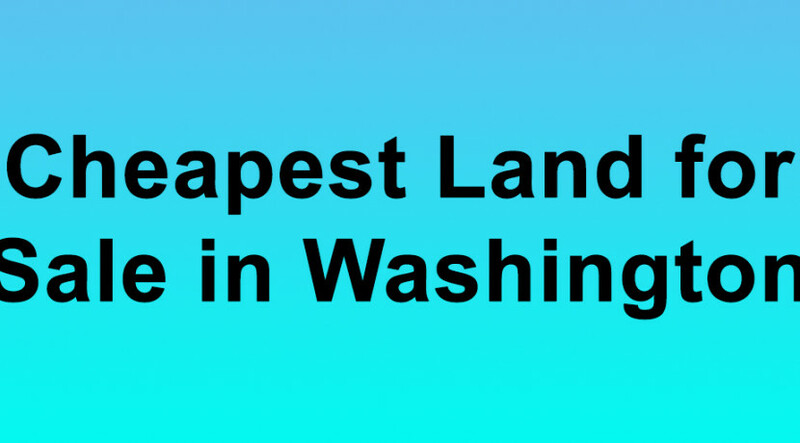 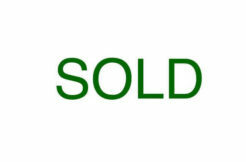 Buy WA land- cheapest price per acre in WA. 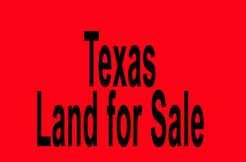 Buy cheapest land.